Google Ventures will close the year with $2.4 billion of investment under management in many of the companies we all use every single day. 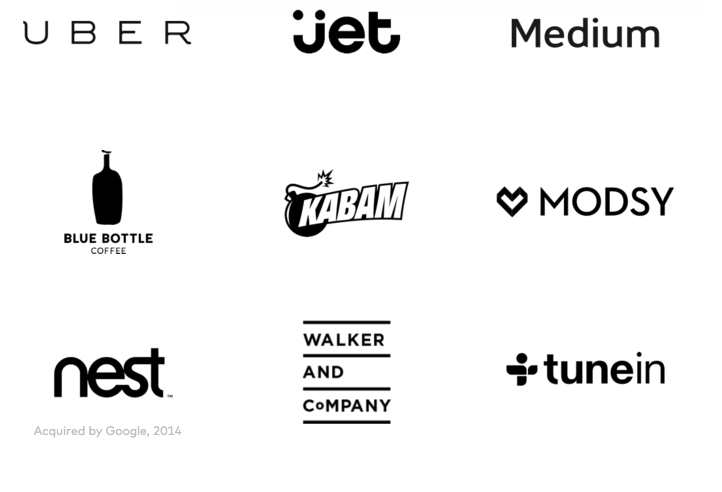 From Uber to Medium, Product Hunt to TuneIn, Google has via its independent investment arm put funding behind or acquired hundreds of your favorite digital brands since it launched back in 2009. Google Ventures has already made 55 investments this year according to Crunchbase figures, including backing the likes of Lost My Name for the first time, as well as returning to put more money in Medium and Slack. According to the company’s 2015 year in review, life science and health startups represent the largest segment, receiving 31 percent of the cash, which includes GV increasing its support for the Impossible meat-free burger. Google Ventures’ president and chief executive Bill Maris told the Wall Street Journal that he expected to invest a further $1 billion in this area over the next five years. Consumer products are next on the hit list, on 24 percent, followed by enterprise platforms on 23 percent, then data and AI startups on 13 percent. Google Ventures’ investment in consumer services has shot up since last year, where it represented just 8 percent of investments made, to include the likes of on-demand flower delivery service Bloom and luxury holiday club Secret Escapes. The fund is now clearly keen to start making some money back from the companies it’s invested in by moving to later stage deals and encouraging its portfolio companies to list on the stock market. GV only invested in Slack, for example, at the Series D stage where it led a $120 million investment round in the company. “I’m seeing actual companies that are, for reasons that are hard for me to understand, resisting to go public with all they’ve got,” Maris told WSJ. Although the company is now set to scale back its operations in Europe, having only opened its separate EU fund last year, expect Google’s quiet acquisition of the Web, via its investment arm, to continue.